Travel long enough, and you're bound to fly a unique airline, as was the case when I flew Yeti Airlines from Kathmandu to Nepal's Eastern border with India. Is that not the world's best airline name? 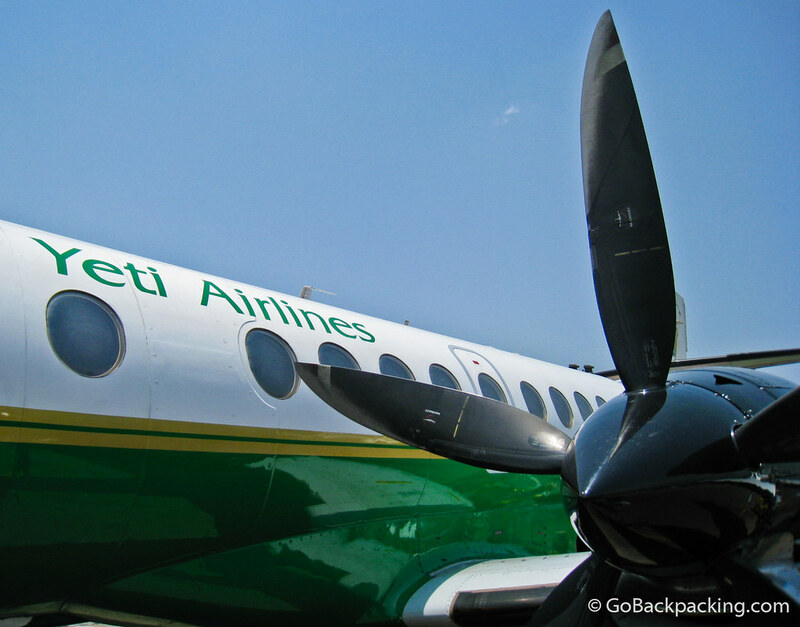 I flew on Yeti Airlines from Pokhara to Kathmandu. The view of the Himalayan Range was fantastic. yeti are doing a fantastic job, I have clients who used them whilst in kathmandu.